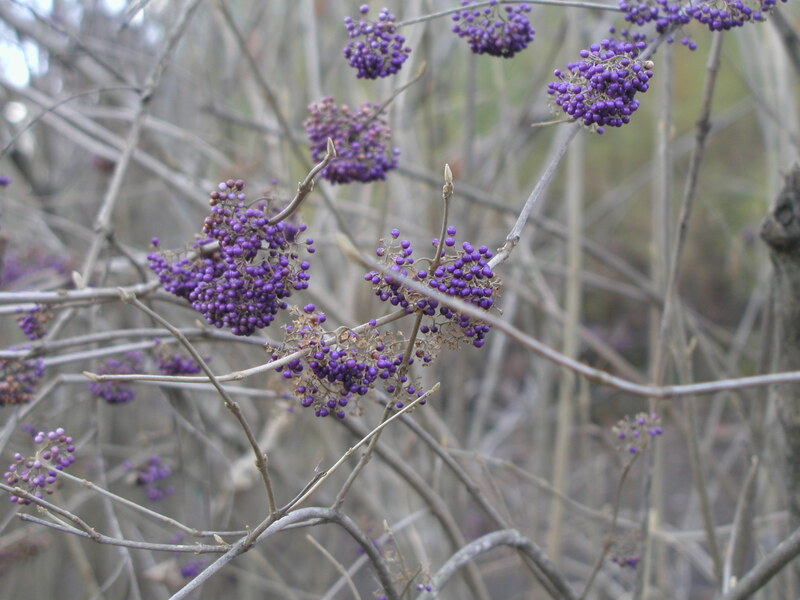 If you feel like getting out in the garden, winter is a fine season to prune your American Beautyberry, Blueridge St. Johnswort and Chaste Tree and the Glossy Abeli– just to name a few shrubs and trees. Why? These plants flower on the current season’s growth. Pruning at the right time helps to ensure they plants bloom to their fullest during the season. 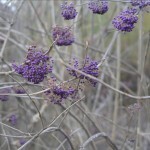 To learn more about pruning, click here.